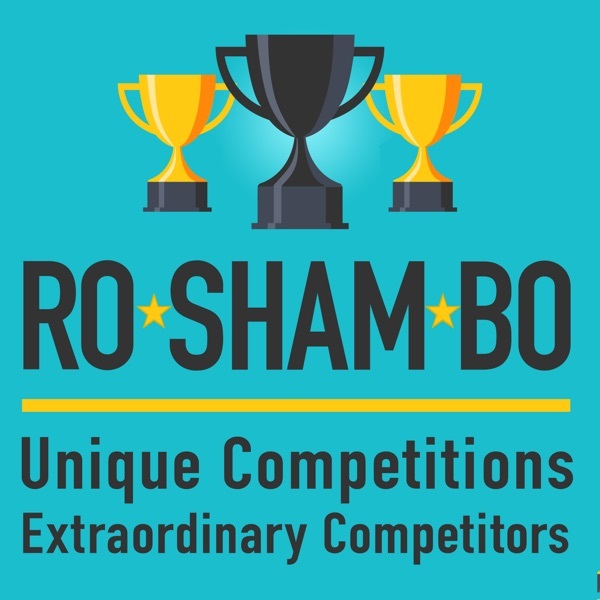 RoShamBo : Unique Competitions, Extraordinary Events | Listen Free on Castbox. Amazingly unique competitions and events from around the world combined with storytelling from the most passionate participants. Travel with Kim and Ted as they cover crazy competitions, extraordinary events, and just plain weird sports.